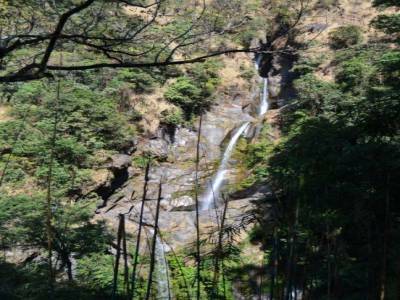 Sikkim is a land blessed with bounties of nature. 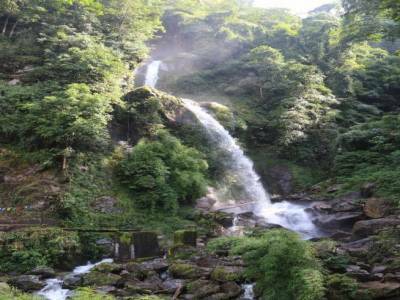 The lush green surroundings, the Buddhist culture and their temples, courteous people and varied weather make it an ideal destination for people with different interest. 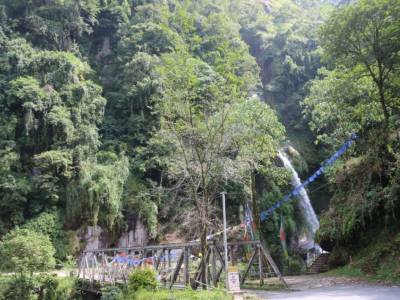 After the rainy season and just before winter is the ideal time for visit. Many waterfalls come to life and it is a unique and mesmerizing experience to get soaked under the waterfall. Most of these waterfalls are not ferocious though one has to be cautious. 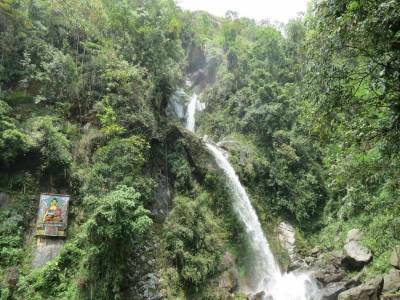 Seven sister's waterfalls are one among such waterfalls and is located on the highway to Lachung going from Gangtok. It is a good stop over for enjoying this natural water beauty. The Seven sisters fall changes direction seven times i.e. has seven bends, only three are visible from the ground. Rainbow formation at the bottom of the fall looks amazing. 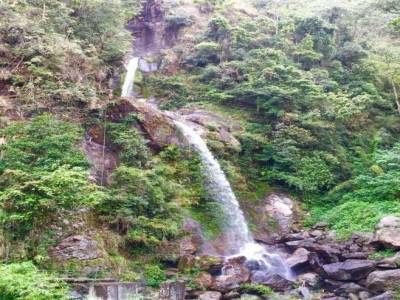 Get quick answers from travelers who visit to Seven Sisters Waterfalls, Gangtok.